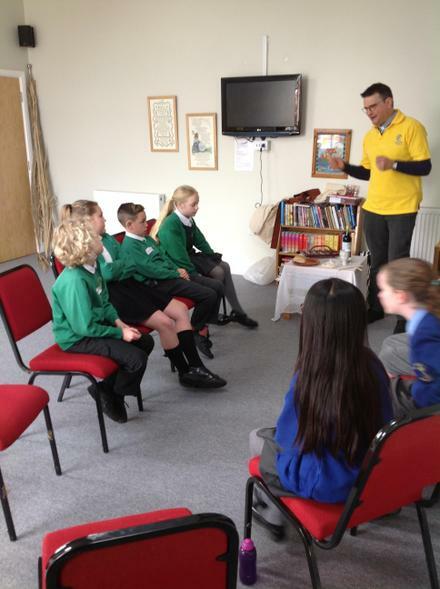 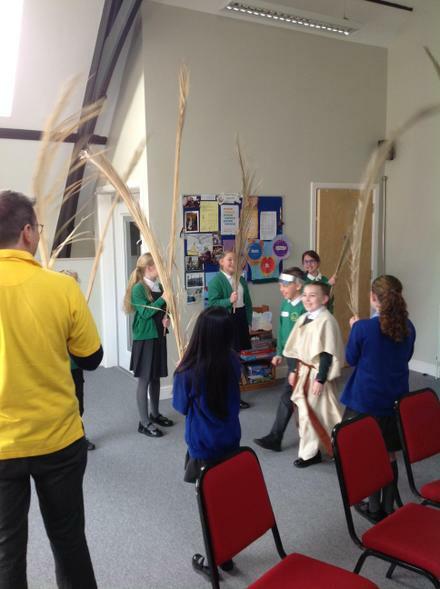 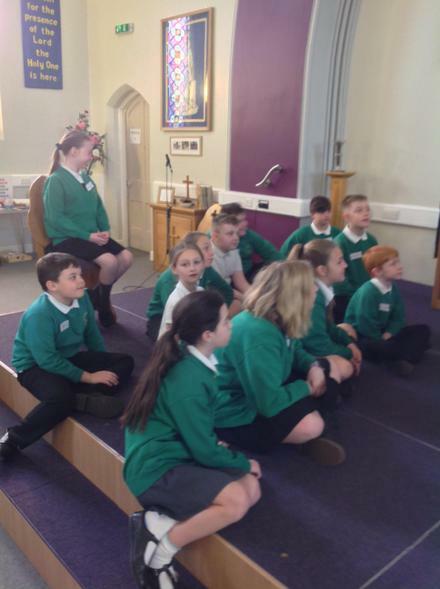 Mr Beer took the Year 5 children to Burscough Methodist Church this morning to look at the Easter story through different perspectives. 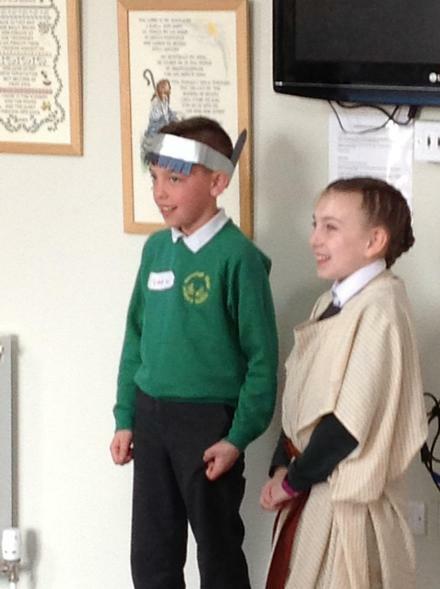 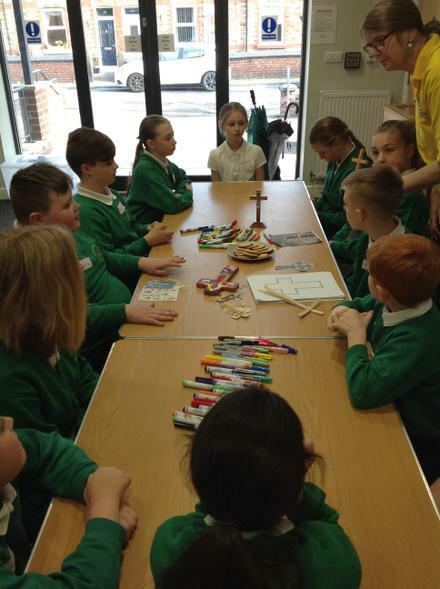 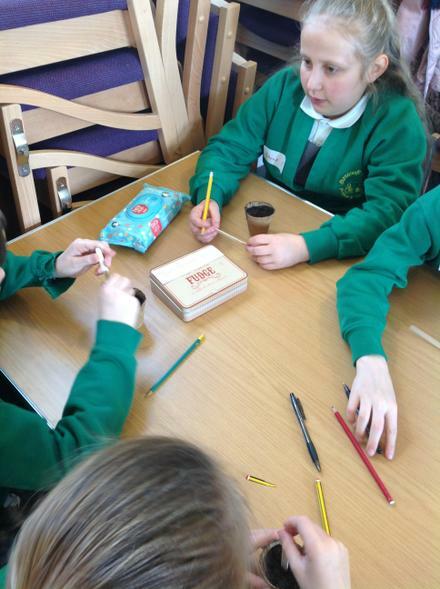 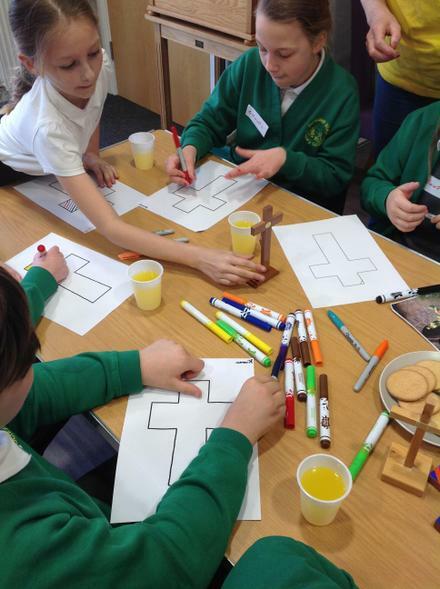 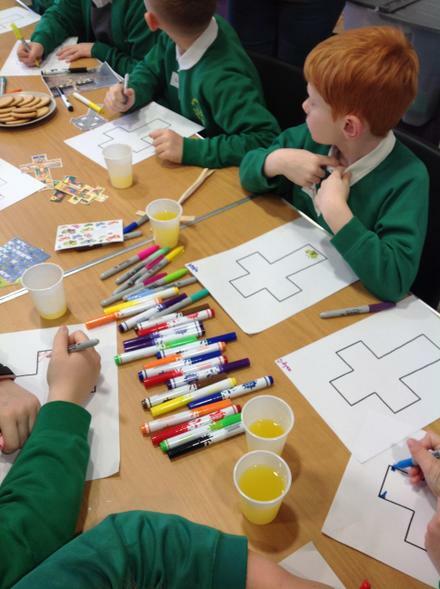 Calista said "This morning we went to Burscough Methodist Church to learn about the Easter story. 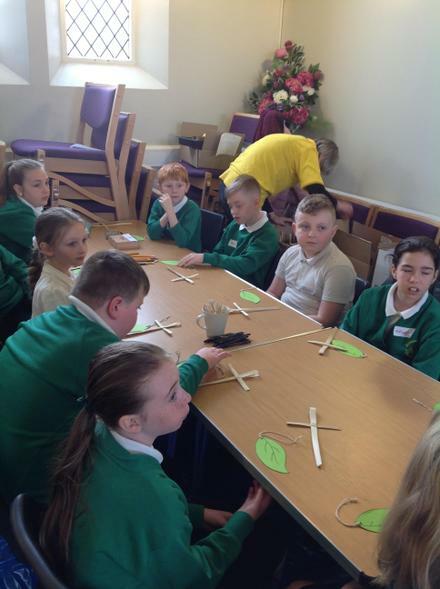 I liked going to the church and I learnt lots of new things that I never knew before". 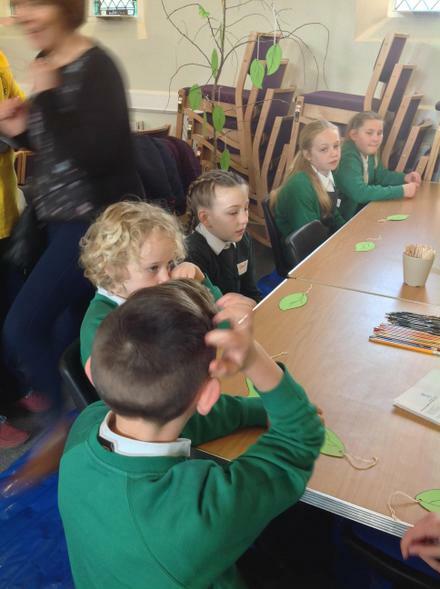 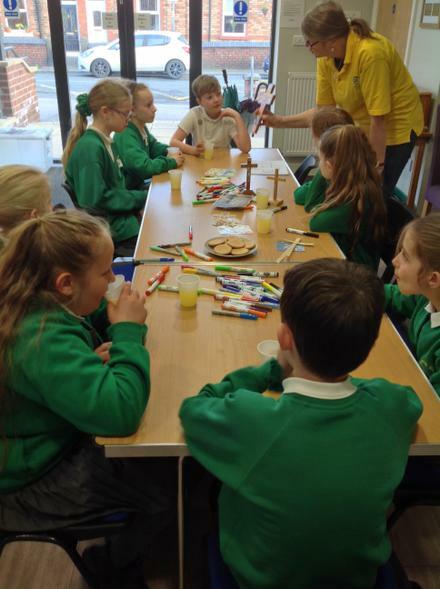 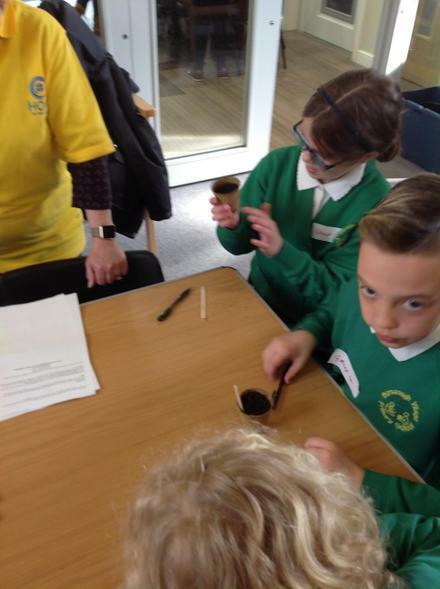 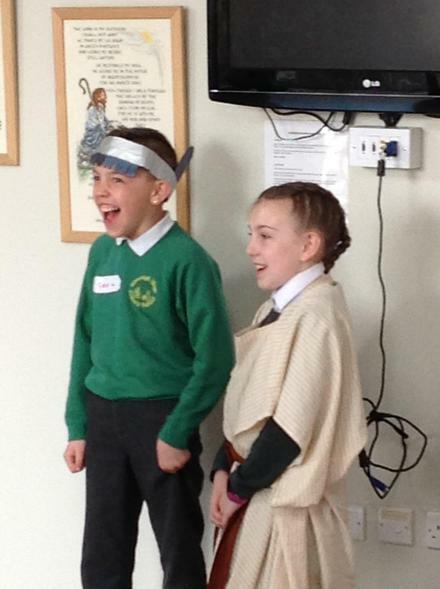 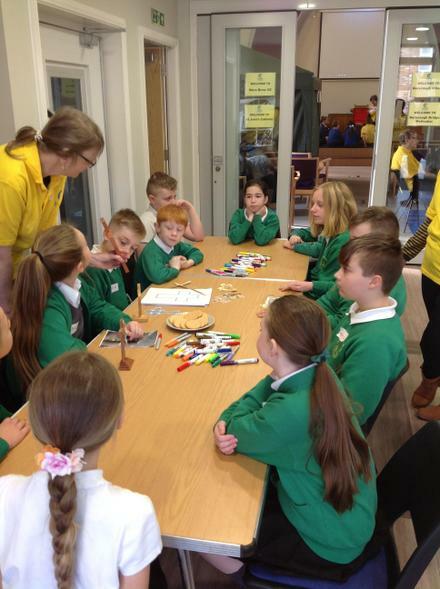 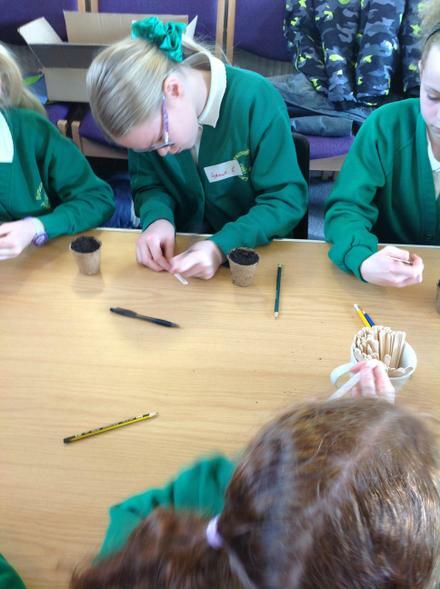 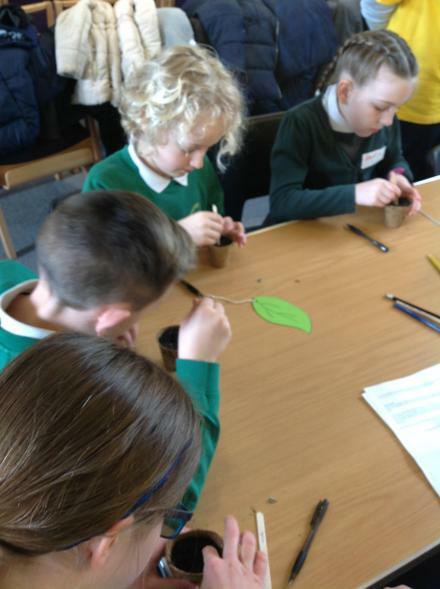 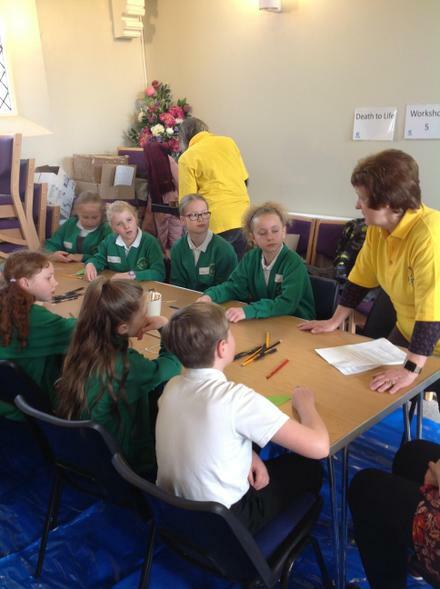 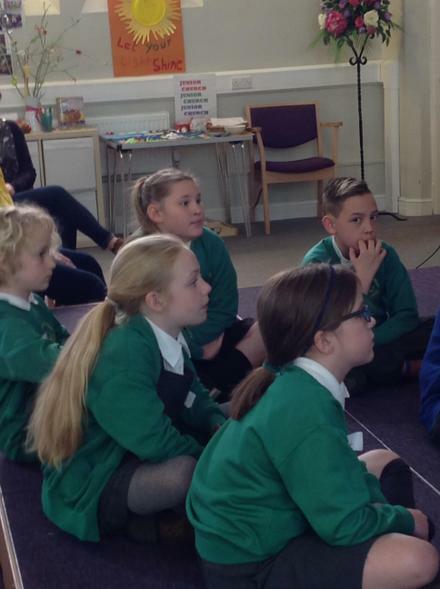 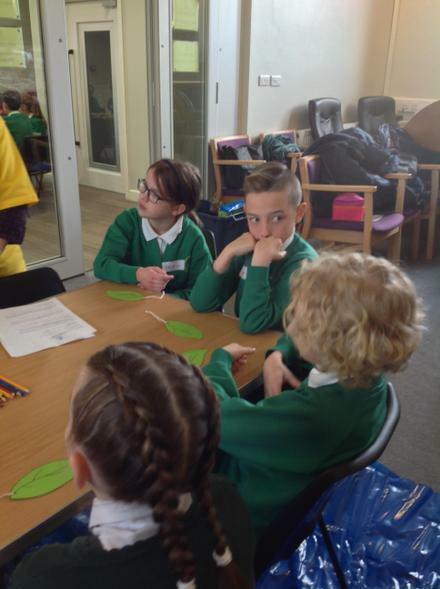 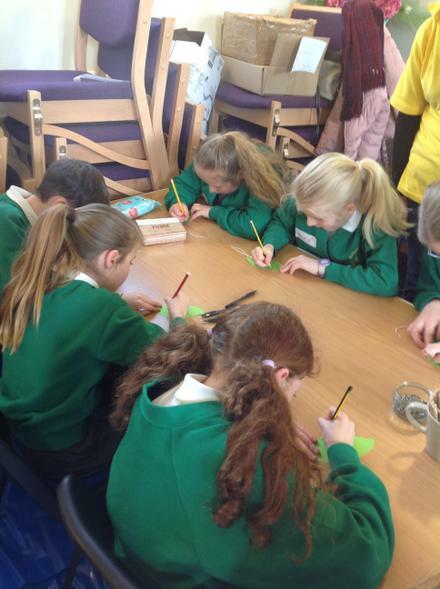 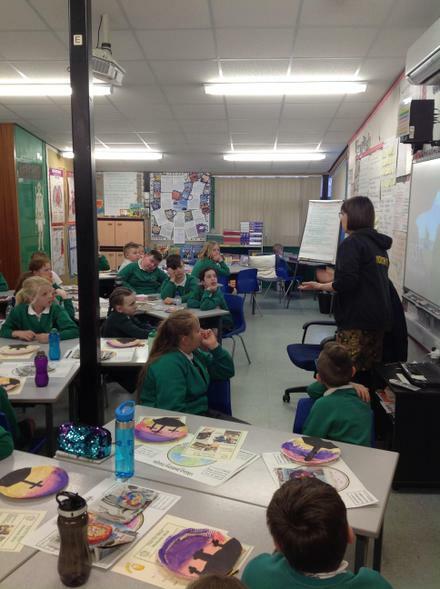 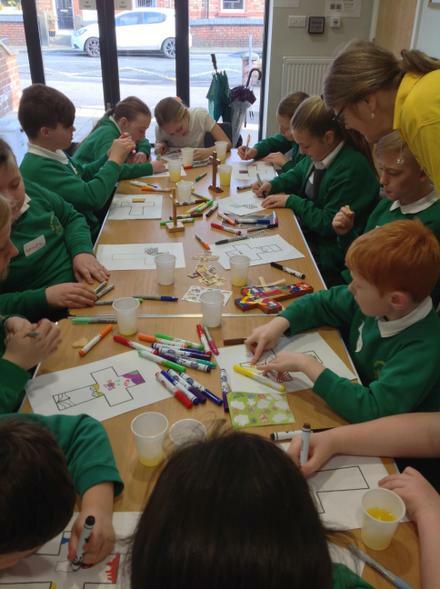 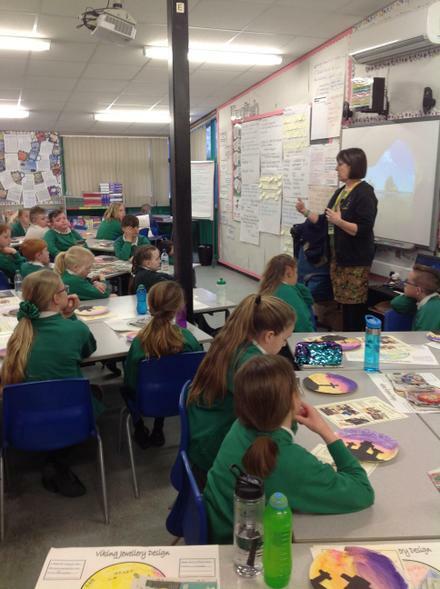 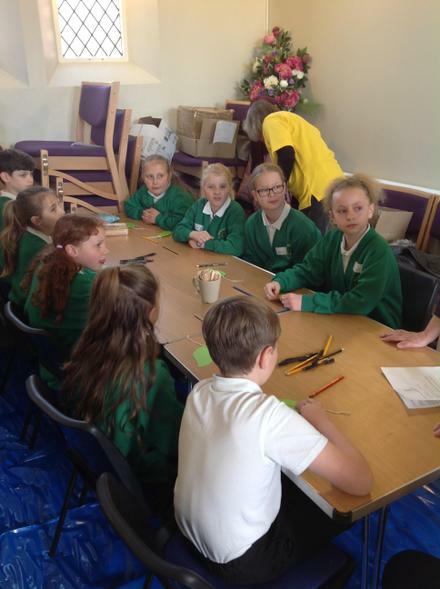 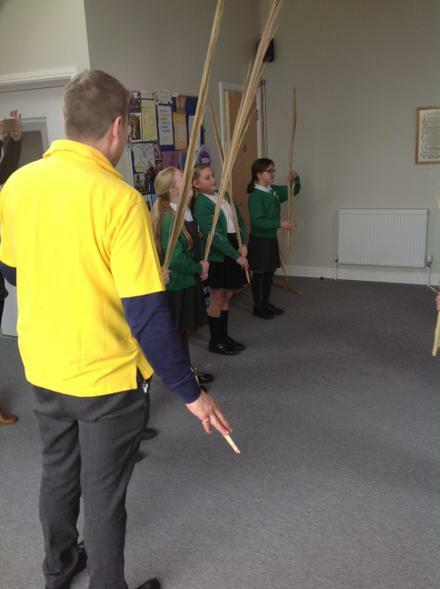 Romilly said "I enjoyed that fact that we could take part in different workshops and learn lots more information. 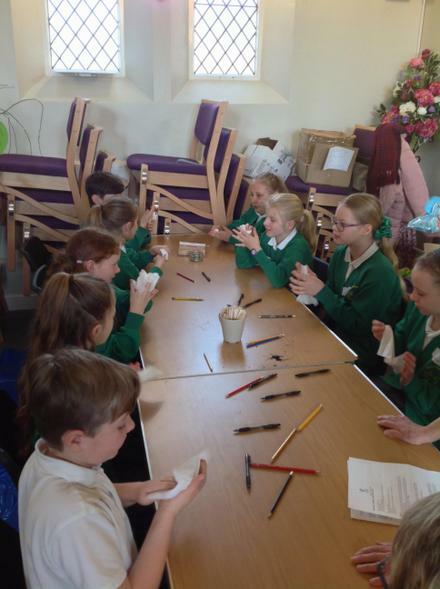 We all enjoyed it alot!" 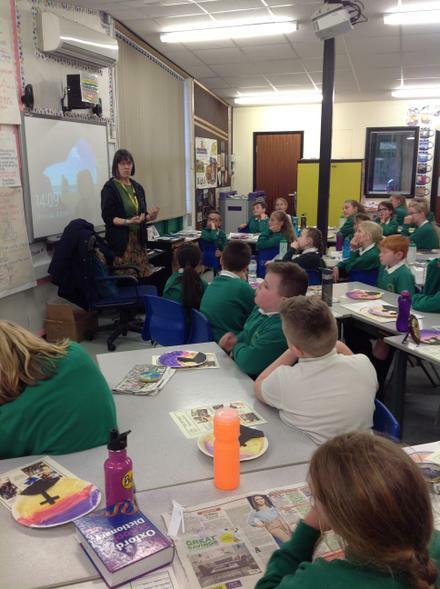 The the class was treated to a visit from Mrs Mansfield (formerly Spencer) from St John's Church this afternoon who talked to them her own personal beliefs and how they have affected her own life. 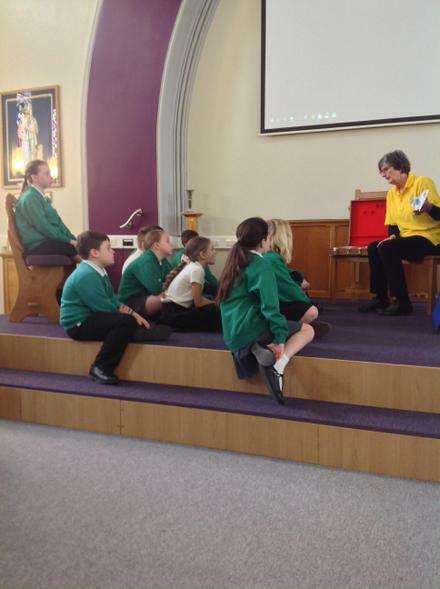 The children were very interested to listen to her and made a fantastic audience. 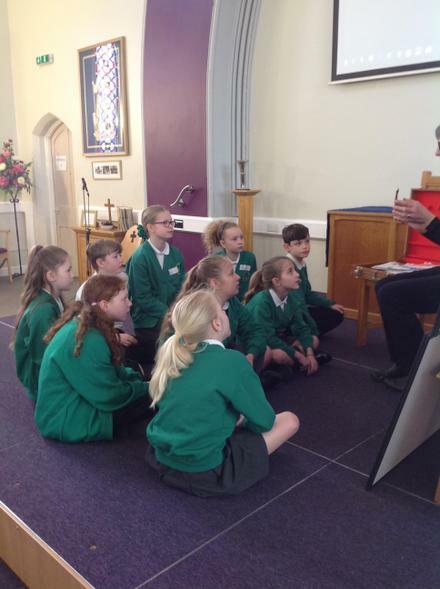 Mrs Mansfield said that the children were fabulous and asked some very well thought out questions.